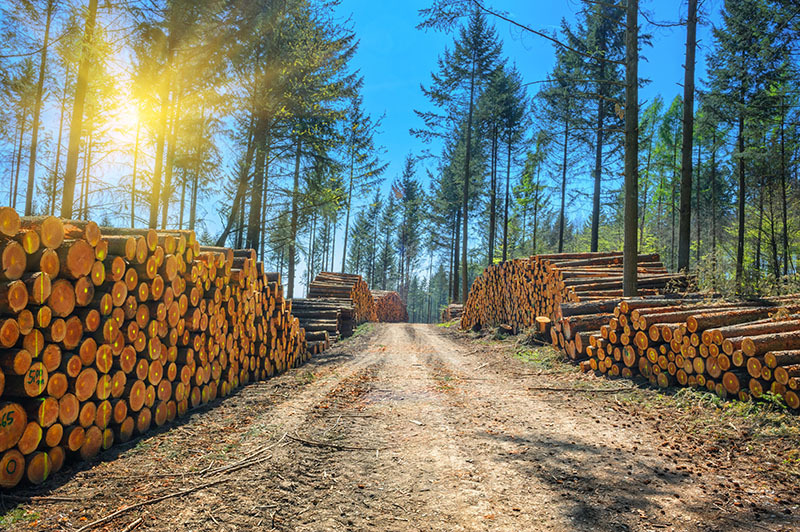 Jarvis Insurance has become one of the leading forestry and lumber insurers in Kentucky through our dedication and expertise. We offer competitively priced products underwritten by multiple financially sound and reputable “A” rated companies. 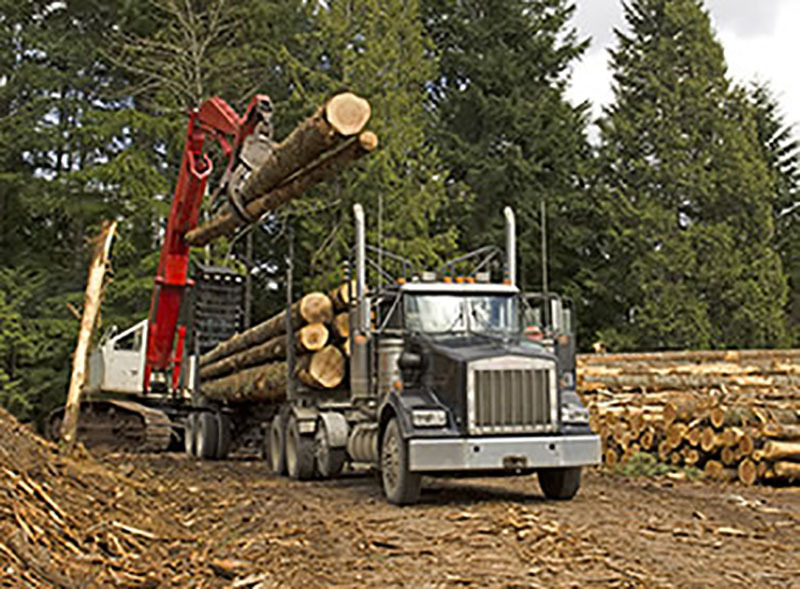 From sawmills, lumberyards, and logging operators we have the ability to protect your risks with the best coverage available at the most competitive rates in the lumber industry. 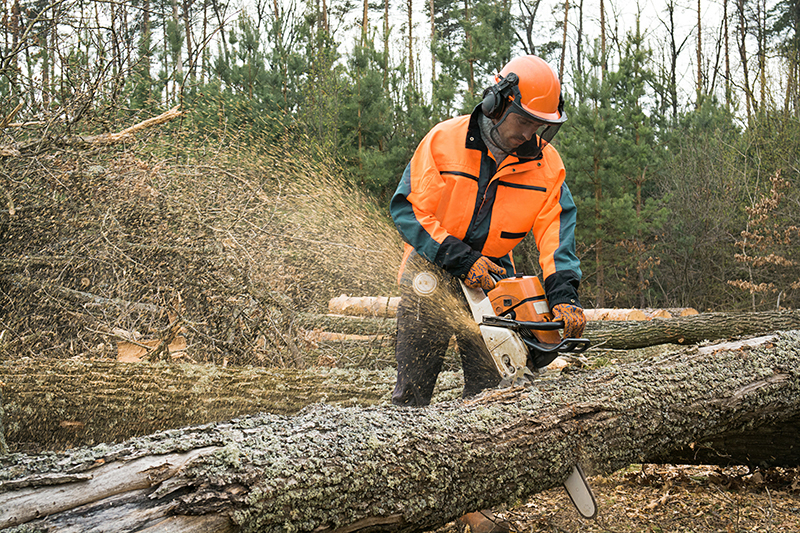 Whether it be insurance for sawmill property, logging equipment, log trucks, sawmill workers comp, logging workers comp or general liability, we can cover it all. 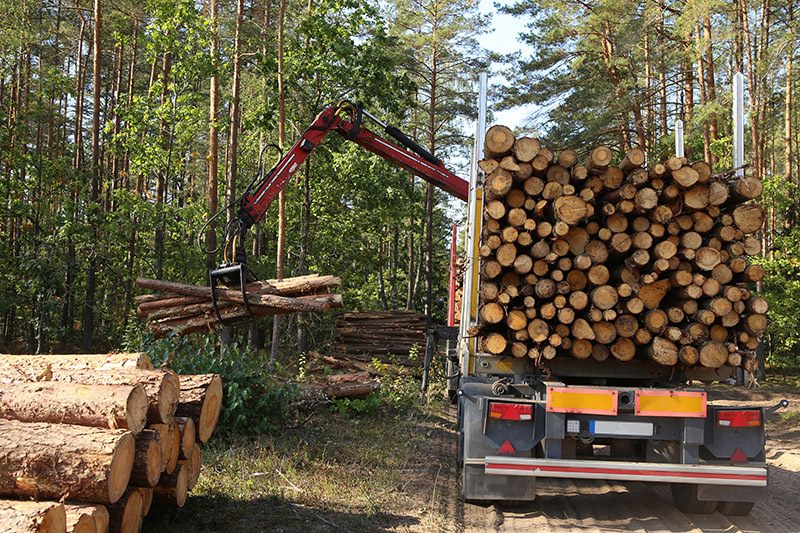 Connecting your logging and lumber business with an industry expert like Jarvis Insurance is crucial for your protection and your bottom line. We have a track record of increasing coverage and reducing costs for loggers and sawmills across Kentucky. 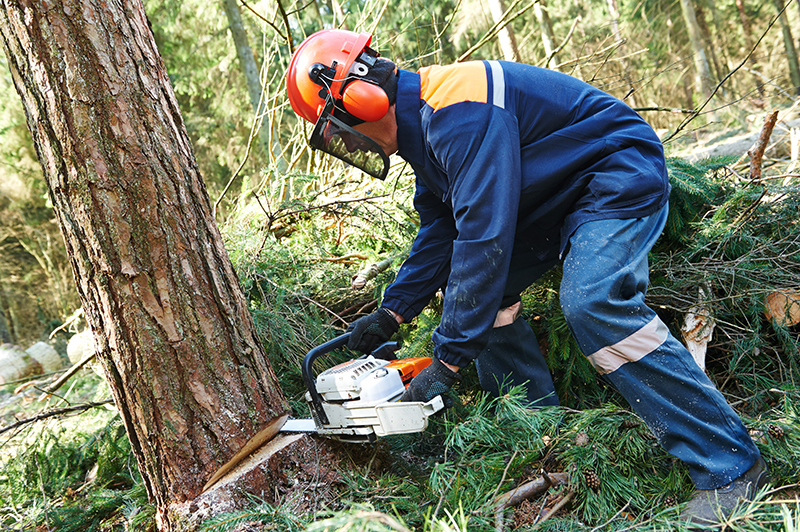 Many agents don’t understand forestry insurance and the risks inherent to it; we do. The difference between understanding and misunderstanding can result in inadequate protection that leaves your business vulnerable if something happens. 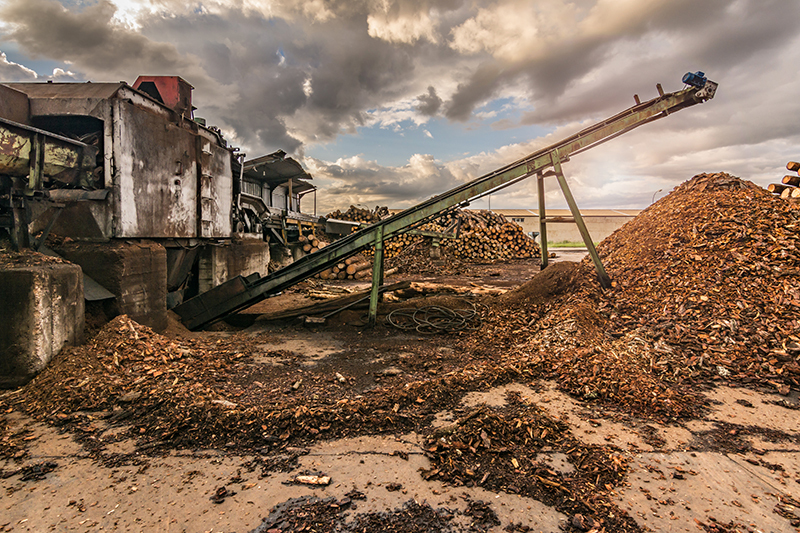 Sawmill insurance is tricky, and you can’t afford to not be with a trusted advisor. Maybe you aren’t placed in the right Workers Comp classification, or maybe your Experience Modification hasn’t been handled properly- these are mistakes we see commonly from agents who don’t deal with lumber insurance on a daily basis. Specialization matters. Allow us to correct these issues and show you why we are the go-to insurance resource for the lumber and logging industries of Kentucky. 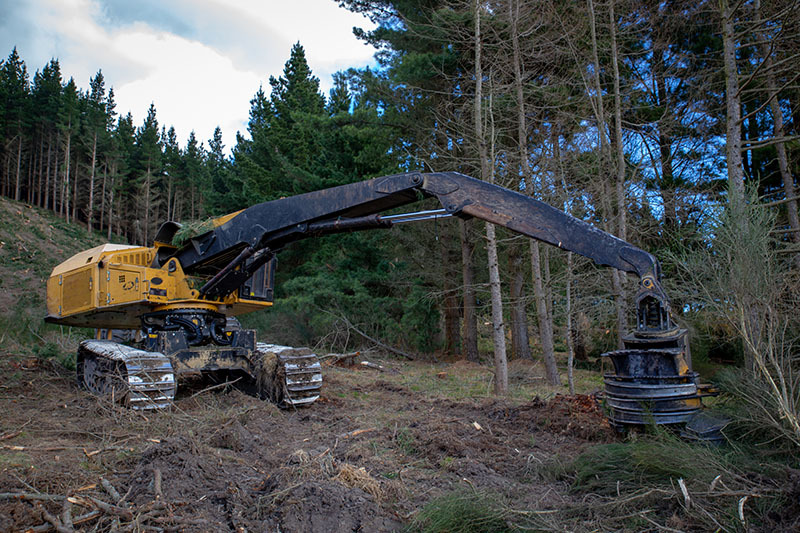 If you want to be sure your forestry related business is getting superior insurance coverage at a fair price contact our office to get a review of your policies.